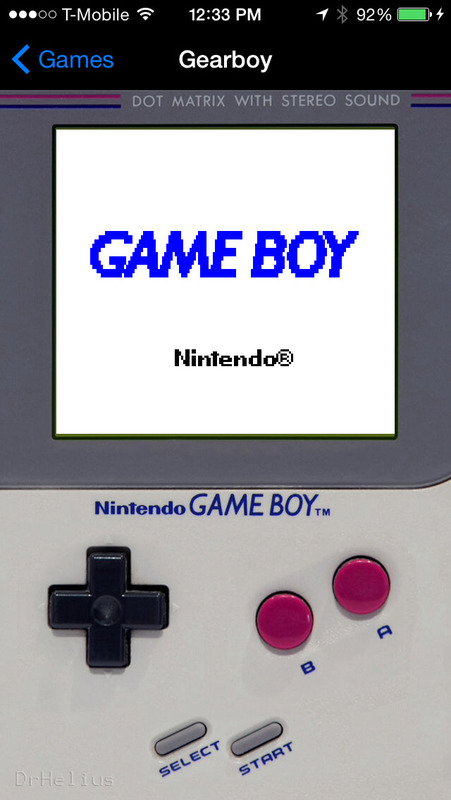 Gearboy is a Nintendo GameBoy and GameBoy Color emulator written in C++. 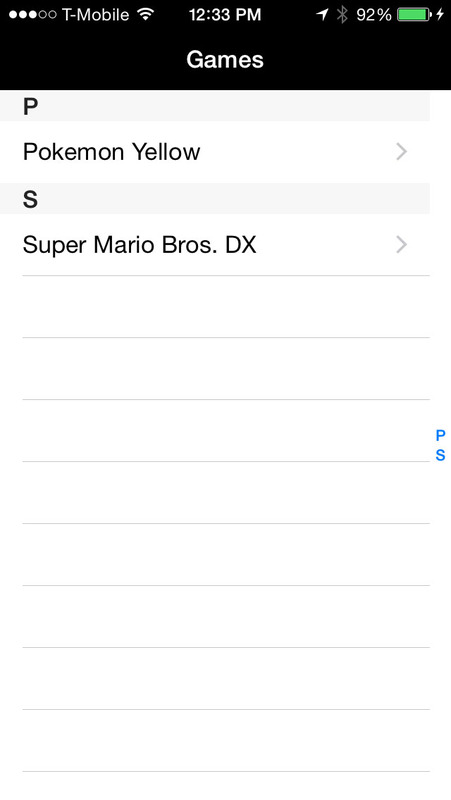 This emulator was developed with the main focus being the readability of the source code with high compatibility. 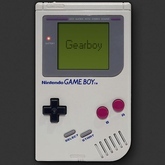 Gearboy supports all versions of iPad, iPhone, iPod touch running iOS 5.1 and above. The emulator automatically saves your progress every time you change games and when you quit, no action needed. 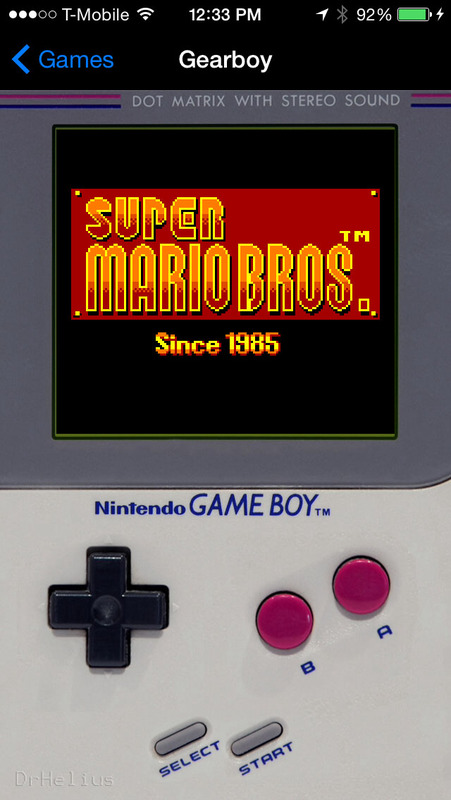 The only way to add ROMs to this emulator is to download the needed file and use the ‘open in’- as there’s no ‘+’ symbol, like in Delta/GBA/iNDS apps. Updated at: Sept. 7, 2017, 2:29 p.m.